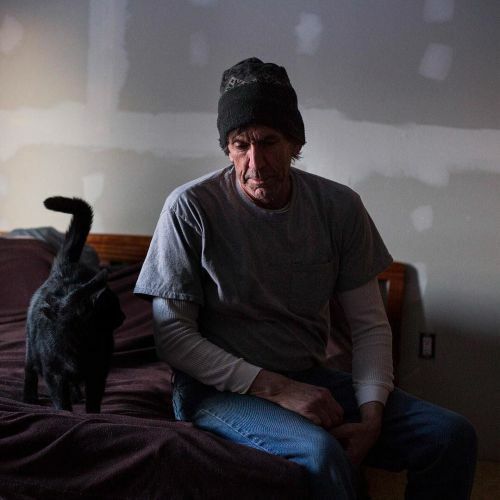 "Tim Monahan of Flint, Michigan — pictured here in a photo taken by @brittanygreeson — contracted Legionnaires' disease during an outbreak there in 2014. Legionnaires' disease is a virulent form of pneumonia caused by a type of bacteria that can multiply in water systems. Tim, now 58, was given antibiotics and eventually recovered, but his case turned out to be at the leading edge of a Legionnaires' outbreak that sickened at least 87 people in the Flint region, killing 9 of them, from June 2014 through October 2015. An examination of government emails, and interviews with survivors of the disease and relatives of those who died, shows the government response to the Legionnaires' outbreak followed the same pattern as the Flint water crisis: a failure to act swiftly to address a dangerous problem or warn the public." By nytimes on Instagram.